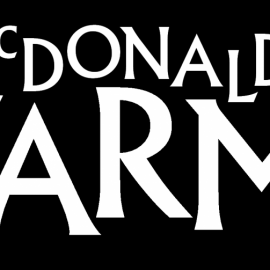 Cavern Club regulars and International Beatleweek legends, McDonald’s Farm from Dundee, Scotland have now been performing in Liverpool for over 30 years. 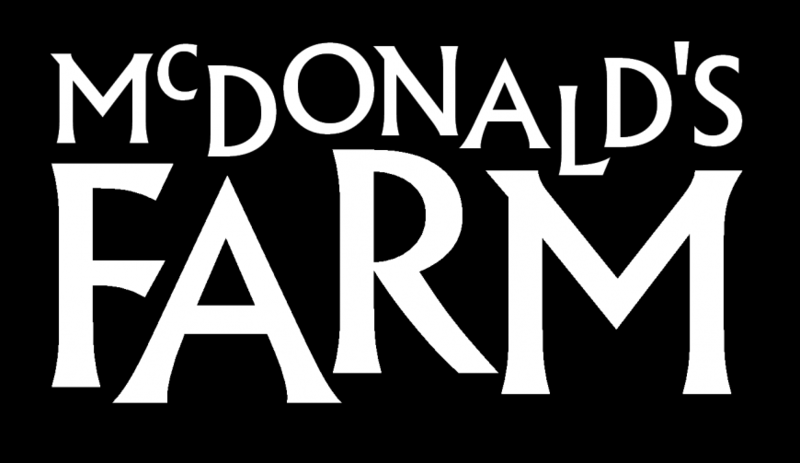 McDonald’s Farm will be performing regularly throughout 2017 at both the Cavern Club (Saturday 8pm – 10pm, Sunday 2:30pm – 5:30pm) and the Cavern Pub (Saturday 10:30pm – 2am). Steve, Grant and Liam, formerly of Beatle bands Ringer and Tripper, have shared stages around Merseyside with some amazing artists over the years: Denny Laine, Steve Holly, Laurence Juber, Neil Innes, Pete Best, Mark Hudson, Billy Kinsley, Chris Sharrock, Chris Hall and Ringer Star… the list just goes on and on. As Denny’s backing band they gigged extensively in and around London and major European cities, and were the resident band at “Lennon’s” Rock n Roll restaurant in Covent Garden London in 1989. They appeared at the Adelphi Hotel in Liverpool for the first ever Wings reunion in 1992, Denny, Steve and Laurence together again on stage, unfortunately Paul & Linda couldn’t make that date !! Now we welcome them back to their spiritual home as one of our resident bands, performing a couple of times a month on both the Cavern Front stage and the Cavern Pub.